We are Tennessee’s first and only dedicated float center. We focus on floating because we are passionate about the art of the float and we are excited about what it can do to change people at a very deep level. This short weekly podcast is a way to connect with our community, answer questions, and share experiences. 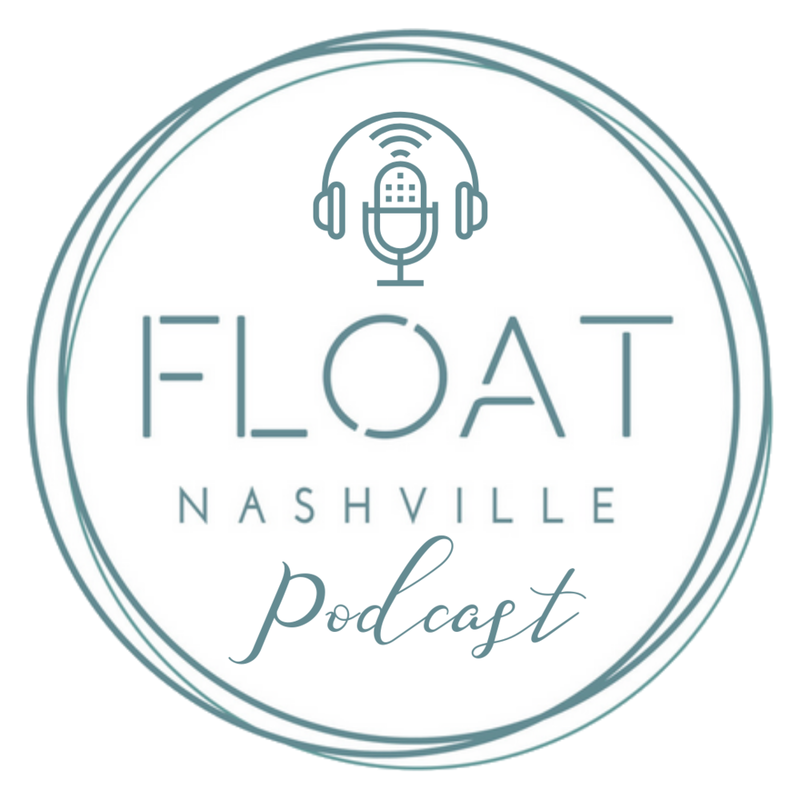 Anxiety, pain, PTSD, migraines and the desire for deep introspection are what brought our very own float facilitator to the tanks and on our first episode, she shares and expands on her story. Jessyka first shared her story on floating and migraines in this article. There is some good information that may be helpful for you or someone you know. In a world of distraction, noise, overwhelm, and stress the float tank is an oasis and yet, it is a practice that many have yet to discover or dive into. What is keeping you from the tank? Each week we’ll be answering questions, providing resources, and helping you along in your own float journey. Got questions? Ask them in the comments below. You probably aren’t the only one wondering that very thing.